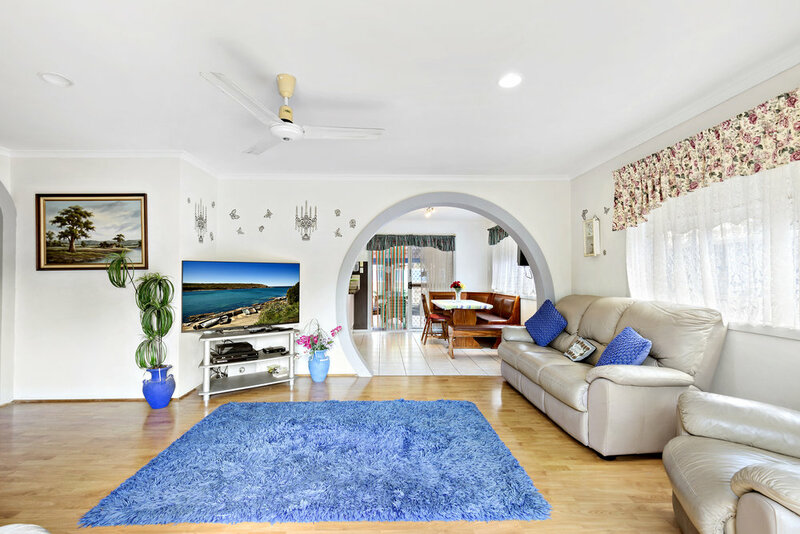 Put on your imagination hat on before you step in the door, with plentiful ideas for the savvy house flipper, first home buyer, family or investor - this home really does suit numerous buyers. 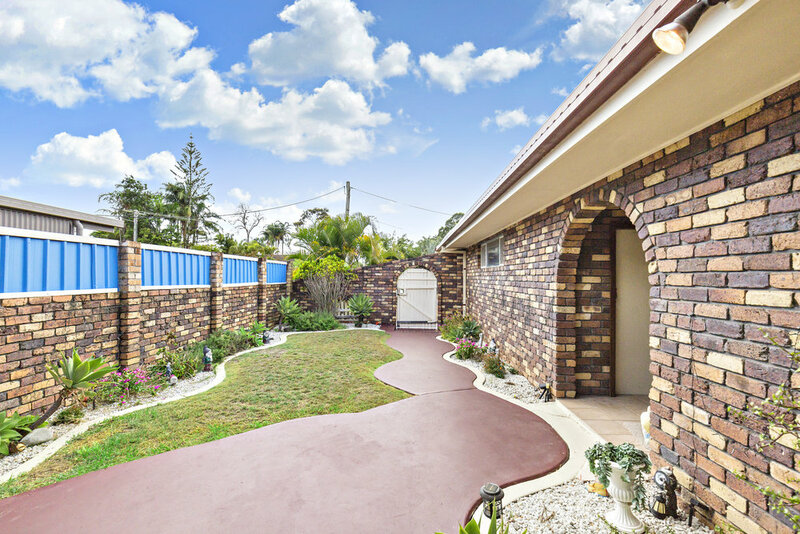 Solid double brick canvas, this older style home presented to impress, a fantastic family home that you will not want to miss. 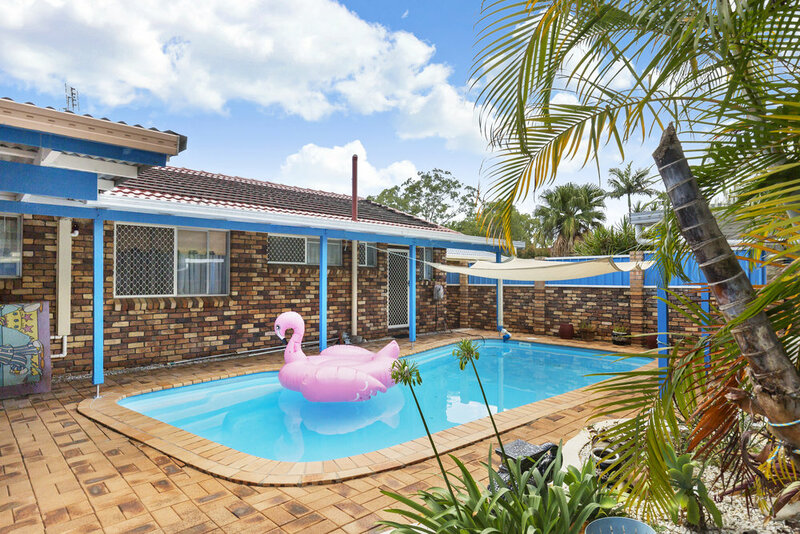 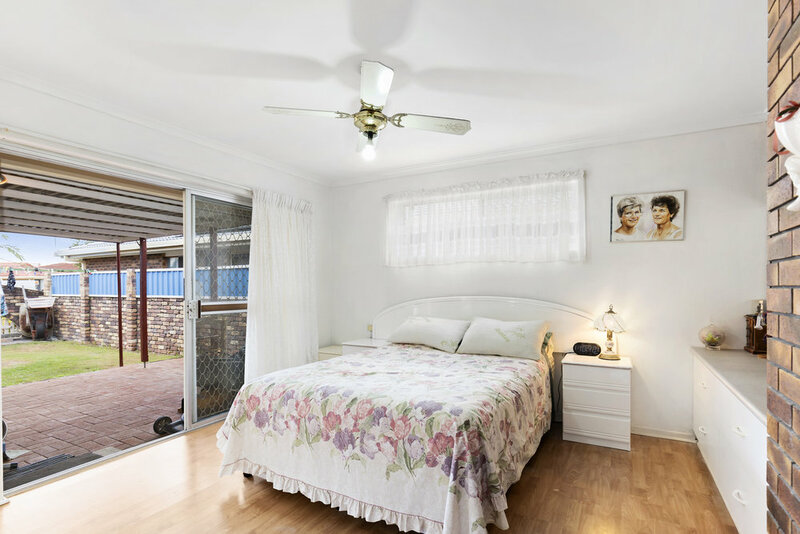 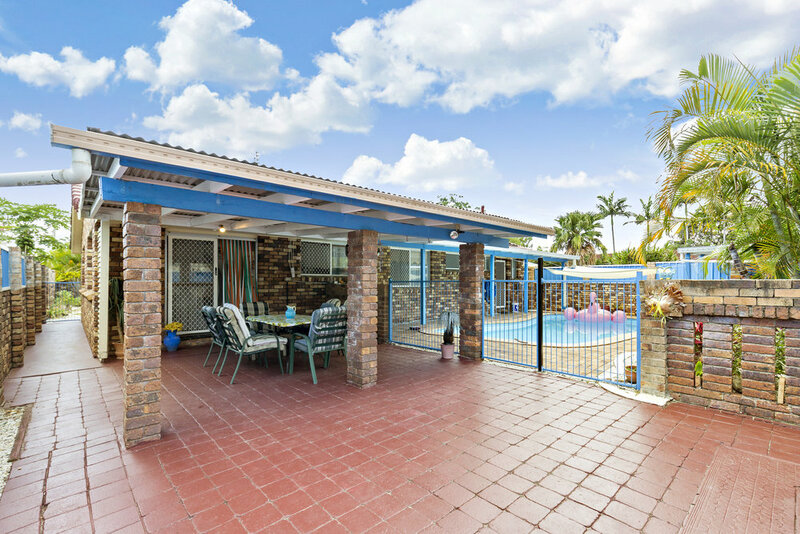 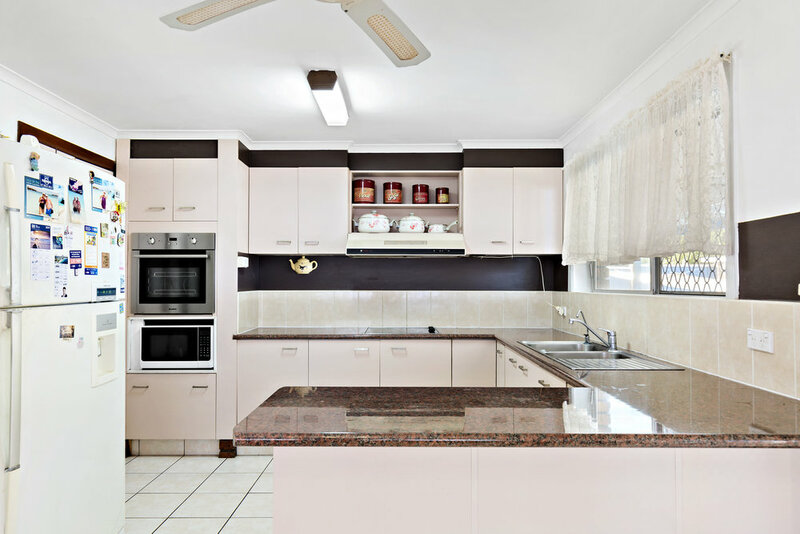 Centrally located in Tweed Heads West underpinned by a 613m2 fully fenced block. 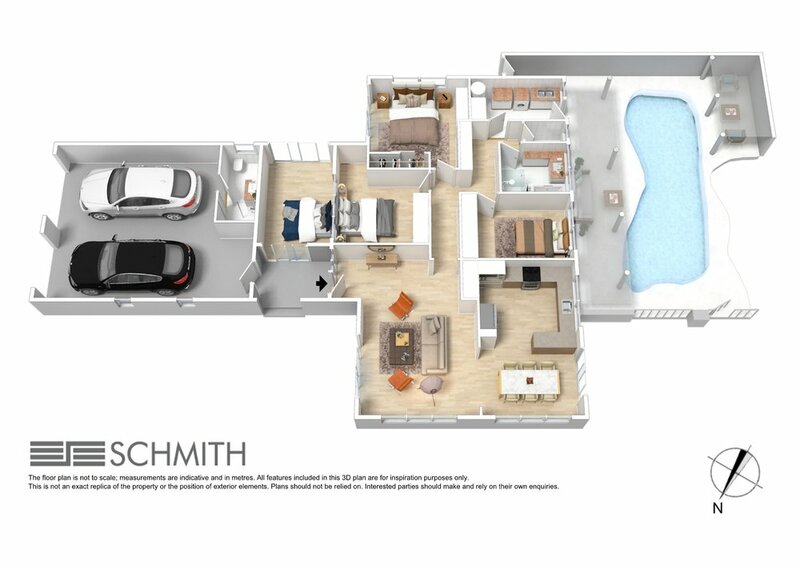 Start the new year with a home that will facilitate all your needs.